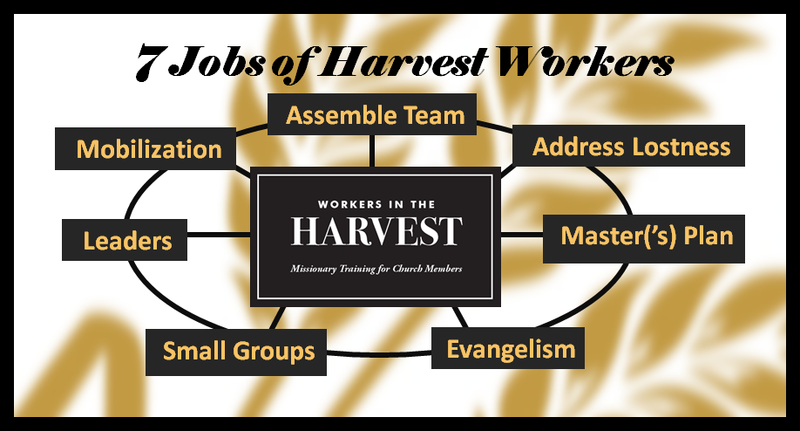 WORKERS IN THE HARVEST: Missionary Training for Church Members: Open to all church groups, especially people wanting to live and think like missionaries! TruthSticks originated from the book I co-authored with the late Avery Willis. Truth That Sticks: How to Communicate Velcro Truths in a Teflon World was the book and this blog and Bible studies have resulted. It's great to be partnering with churches who are committed to making disciple-makers. 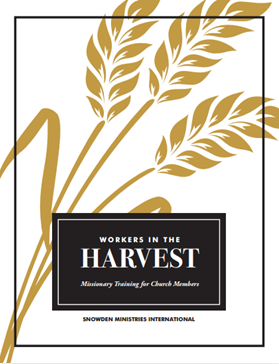 Request a catalog of Bible studies using orality at SnowdenMinistries@gmail.com.